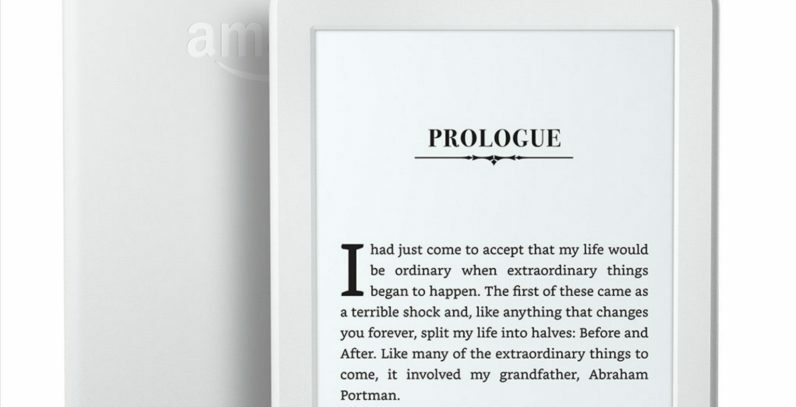 Amazon is giving its cheapest kindle a spec boost and a mild redesign. First off, you can get it in white, should you want your kindle to match your fake pages, and it’s a little bit thinner. It’s also a little rounder, which amazon says should make it easier to hold in one hand for extended reading. Internally, the reader now has twice the RAM, and it’s the first Kindle to come with Bluetooth audio. It’s not meant for listening to music though. Instead, it’s more of an accessibility feature for visually impaired readers. Previously, they would need an adapter to use Amazon’s VoiceView technology and read on-screen content.